Using the media of print, video, and the Internet, Dancing Star Foundation works continuously to help people around the world understand critical issues such as biodiversity, sustainable economics, animal rights, and other facets of our global ecosystem. One of the newest releases, is ironically, actually a re-release. 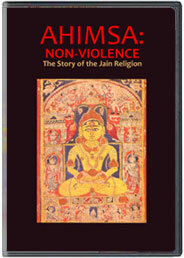 First shown over a quarter century ago on PBS, the film “Ahimsa: Non-Violence” is a documentary about the incredible religion, Jainism. The Jains, through their belief in the sanctity of all life, are the archetypal planetary preservationists. Find out more about this amazing culture by ordering the DVD, and see why this group of people is so inspirational. See the whole list of books available, like Donkey, a look at these valiant animals. 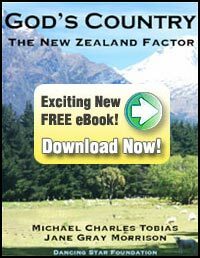 See the whole list of films available, like No Vacancy, the realities of overpopulation.